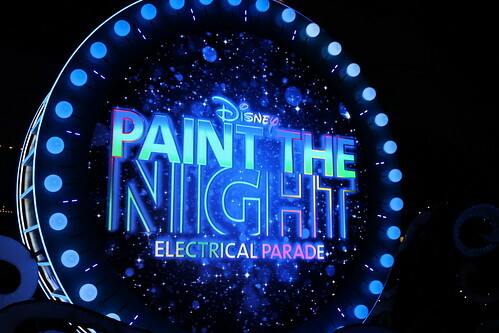 Paint the Night Parade is a nighttime parade at Disney California Adventure, and formerly at Disneyland. 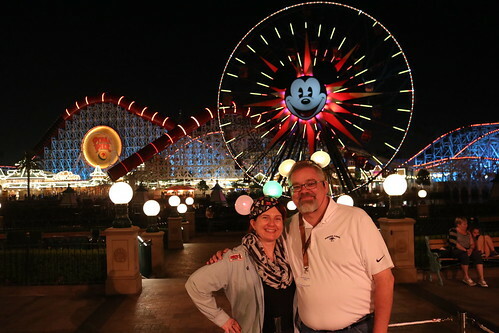 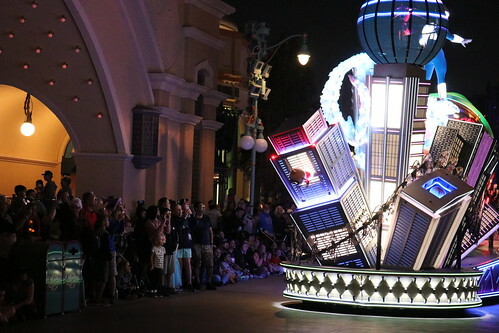 The Disneyland version debuted on May 22, 2015, as part of the park's 60th anniversary Diamond Celebration. 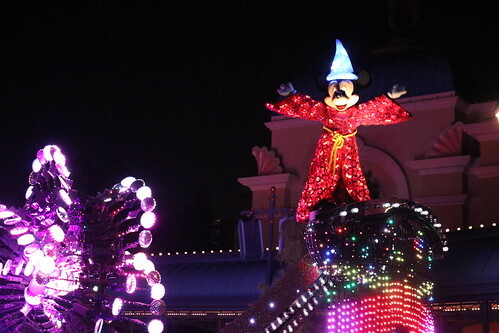 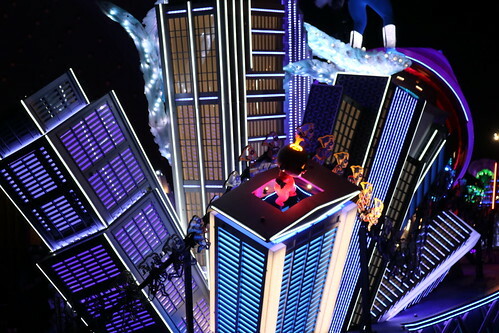 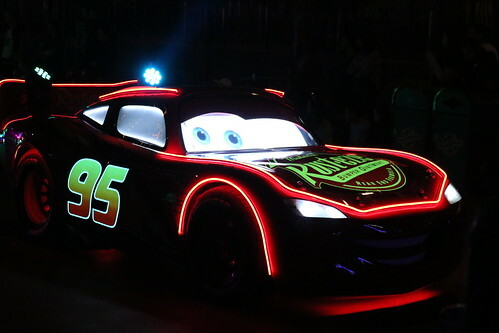 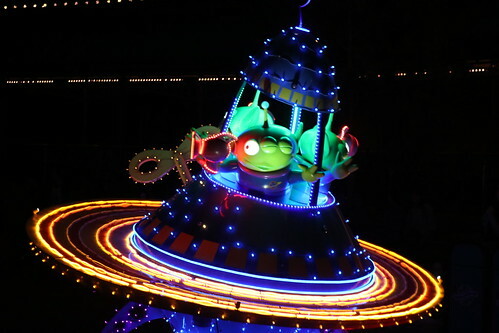 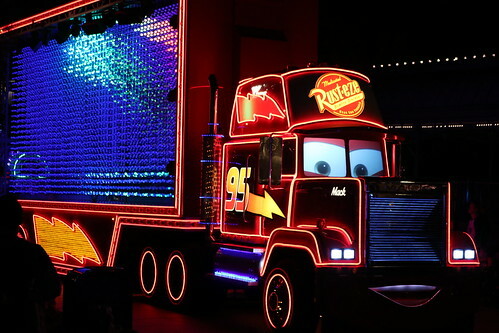 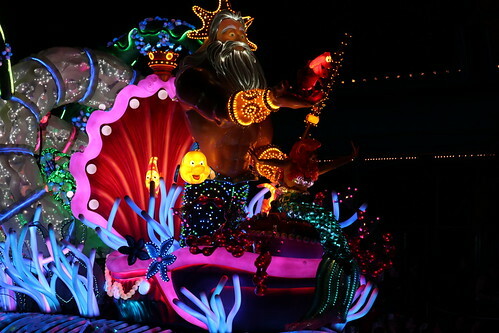 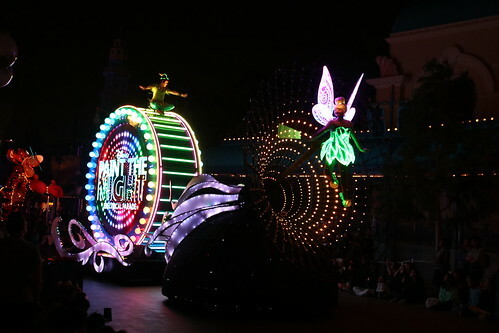 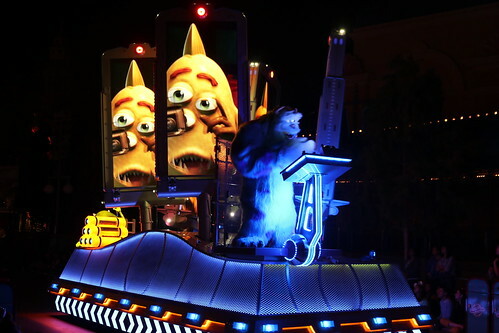 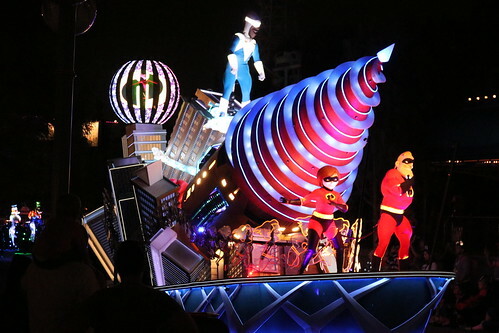 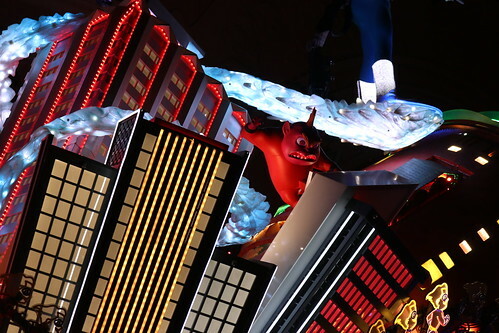 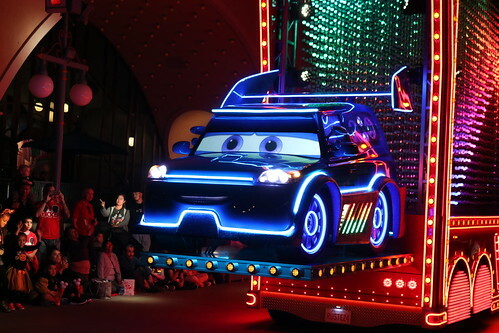 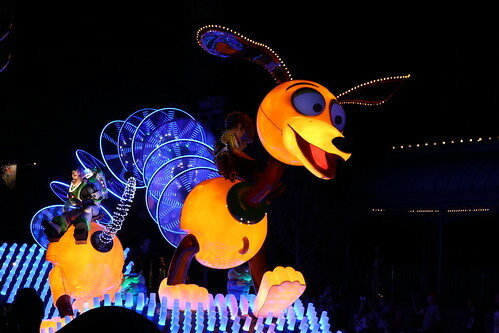 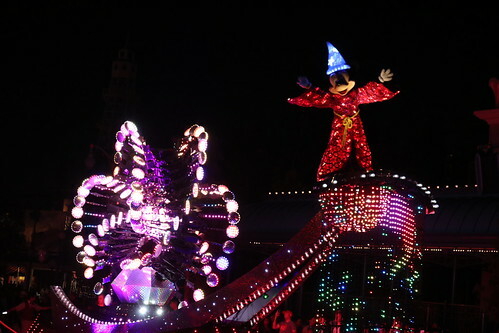 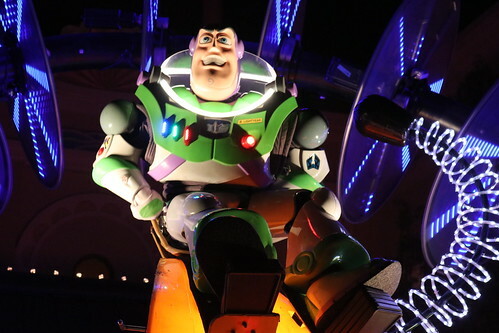 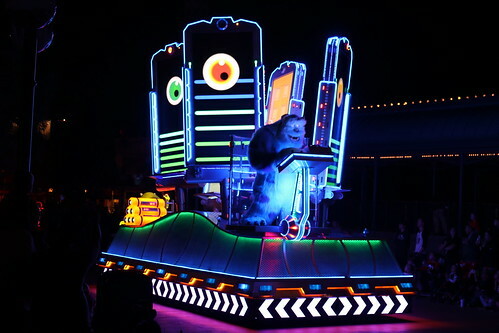 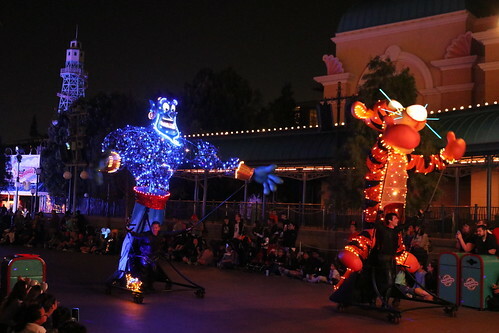 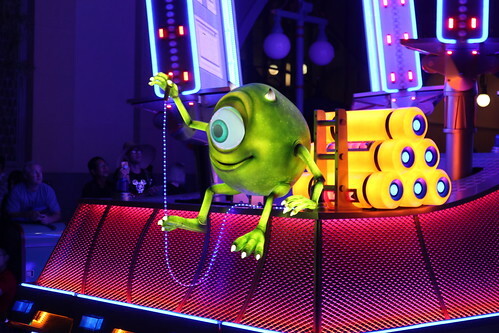 The parade is a spiritual succor to the long-running Main Street Electrical Parade, which has appeared at numerous Disney parks in several different incarnations since June 17, 1972.